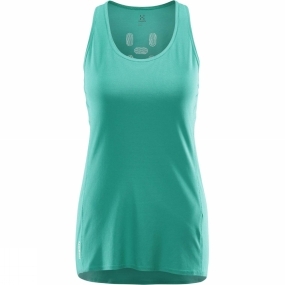 The Womens L.I.M Tech Tank Top from Haglof is really light, built from knitted material that transports sweat away from your body as you push yourself harder. Fits like a glove, with flatlock seams throughout for comfort and layering. Laser-cut detailing gives a cool look.